Mercury represents how we Communicate and interact with others. Whenever Mercury goes Retrograde (or backwards) there is a tendency for all properties of this planet to go haywire. Mercury rules computers, cars, cell phones, travel, travel schedules and all things related to how we communicate and use these methods of communication. Schedules or your best laid plans can be interrupted on short or, in fact, no notice at all. People can arrive late or not show up at all. Traffic, cars and transportation especially can be a nightmare during this time. If you buy anything during this transit, chances are very high that your purchase will malfunction or need to be returned. If you order something on the Internet, it could arrive only to be the wrong size, item or color. Another example of Mercury's influence would be that your mail doesn't arrive or it's sent someplace else. Associates, employees and others will make mistakes and find errors that will need to be corrected at a later date. And if you sign any contract during this time, expect problems to arise and probably a need to go back and renegotiate. Cover your tracks and double check the fine print during Mercury retrograde. During this time, it is best to postpone major purchases, romantic commitments (you could change your mind and not want to be with this particular person after all) and be clear and concise in all of your communications with others. Say things twice if you have to so that you can be certain that nothing is left open to interpretation.You might notice that people from your past tend to come back into your life (or at least try to) during a Mercury retrograde. So, be on the lookout for people from your past reaching out to you during this time as well. This year, Mercury will retrograde three times. 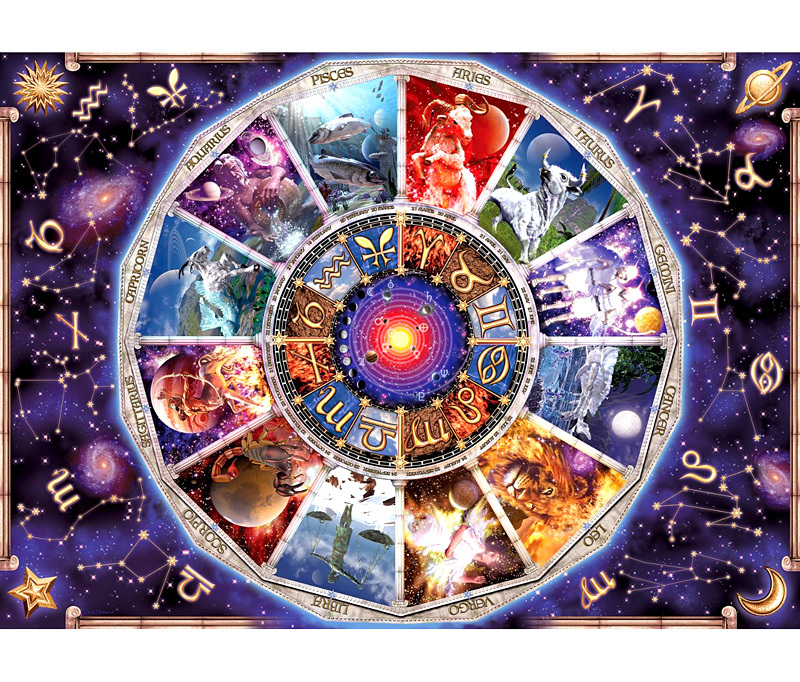 Make sure to see which House will give you the most trouble during the Mercury retrogrades in your sign this year. 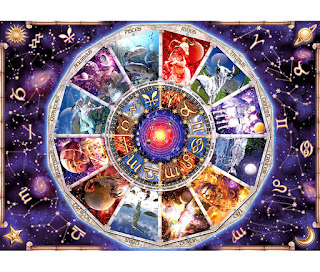 The sign into which Mercury goes Retrograde also can give you an idea into additional areas that will be strongly affected. Mercury (Communications) affects all of us and even though you may not be an Aries, Leo or Sagittarius, the Mercury retrograde will affect you in some way. Unless you were fortunate enough to have been born at a time when Mercury was retrograde, expect major hassles in communications, with your electronics and the areas of cars, transportation, appliances and travel plans. If you are an Aries, Leo or Sagittarius, realize the effects of this year's transits will intensify and really get to you. The best way to deal with this period is to review, reflect, revise, reorganize and finish up important projects. Rest and relax and try to take it easy as much as possible. Every sign will be affected by the retrograde. Check the House that Mercury will enter to see what additional areas will be affected.